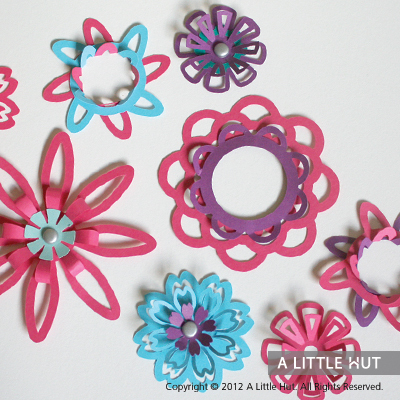 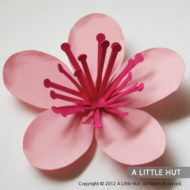 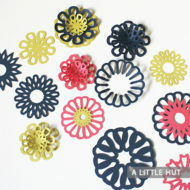 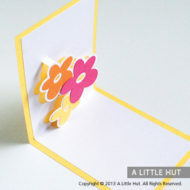 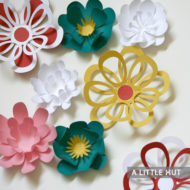 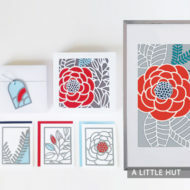 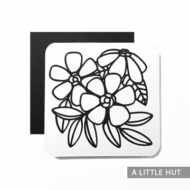 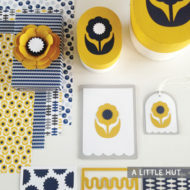 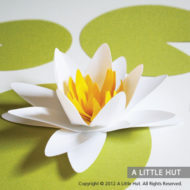 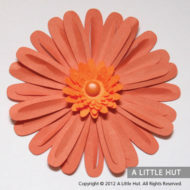 This set of ten different petals will be a great addition to your floral collection. 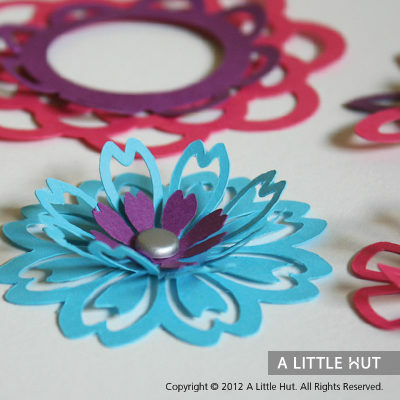 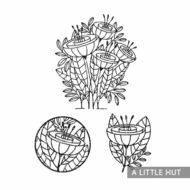 The floral designs can be combined with one another to form different types of 3D flowers. 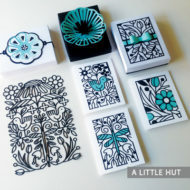 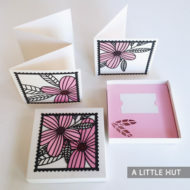 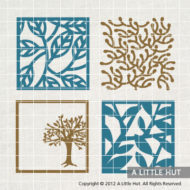 This set also includes four unique designs plus a new Fold & Tuck design.